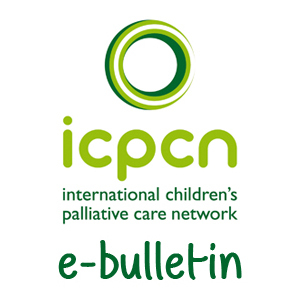 ICPCN is the global umbrella organisation for children’s palliative care. 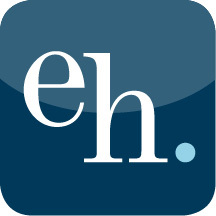 Our mission is to achieve the best quality of life and care for children and young people with life-threatening or life-limiting conditions, their families and carers worldwide, by raising awareness of children’s palliative care among the public, health professionals and policy makers; advocating to governments and international organisations for the global development of children’s palliative care services; expanding the evidence-base for children’s palliative care; and sharing expertise, skills and knowledge with our global network of members. 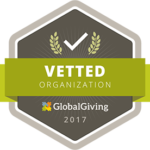 We are the only global organisation working to improve access to palliative care to the 21 million children worldwide who need it. 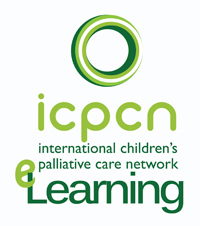 ICPCN is recognised globally as the leader in palliative care for children and has a world renowned expert leadership, a wealth of educational resources and a network of members in over 125 countries. 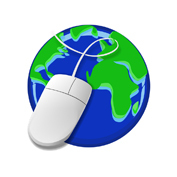 Through this network, ICPCN is uniquely placed to advise, educate and support at a national and regional level on best practice in the field. As a central repository for information relating to paediatric palliative care and with a global perspective of what is happening in the field, ICPCN is in an ideal position to strategically advocate for the development and improvement of services, the creation of palliative care policies that include children and their families and the implementation of these policies, thus increasing access to children’s palliative care. to achieve a wider reach. the care given to children and their families.